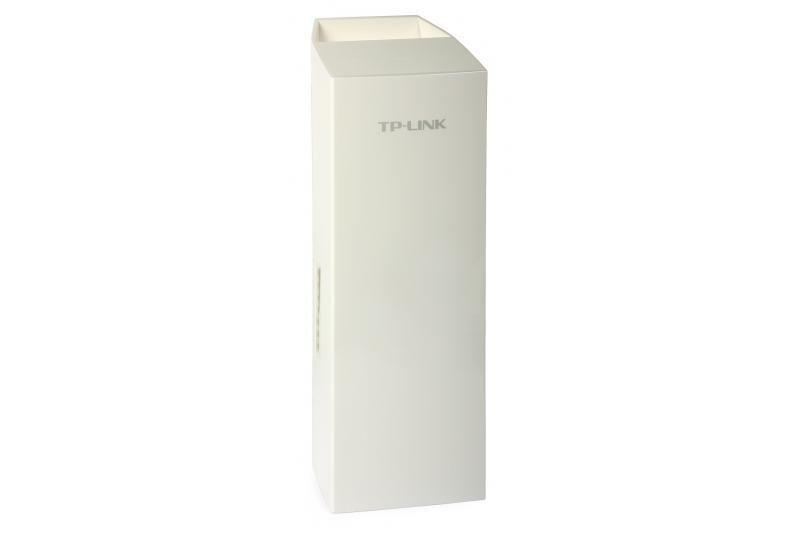 This bracket allows tilt adjustment of TP Link WA5210 and Ubiquiti outdoor access points in order to set them at the angle required if they are to be fitted at different elevations. 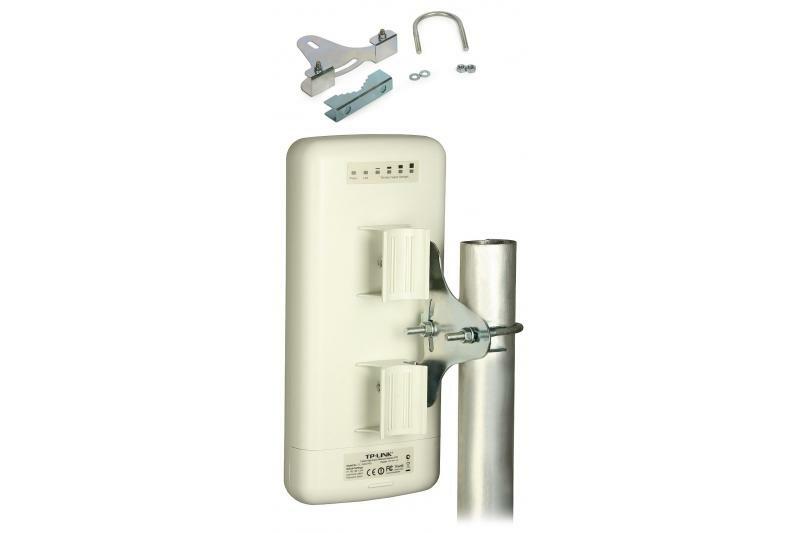 The bracket allows to adjust tilt of the device mounted on it. 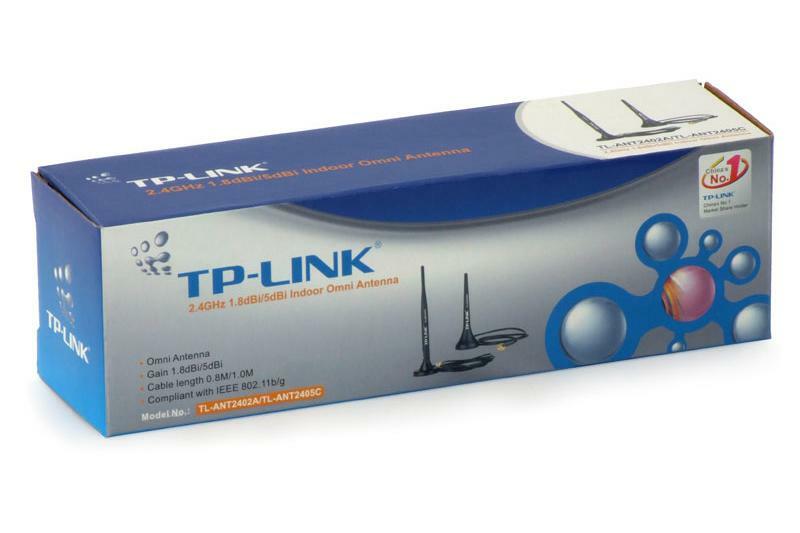 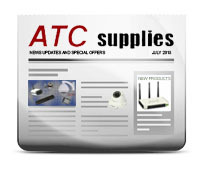 It is dedicated for TP-LINK TL-WA5210G, NanoStation 2 and 5, and replaces the plastic clamps supplied with the devices.